Helen Bramwell has been a Registered General Nurse for 20 years. She spent many years working in the Intensive Care Setting, gaining experience in Resuscitation and completed her degree in Critical Care. 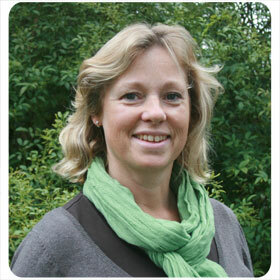 Helen also has an understanding of community and General Practice with four years of experience in these areas. She has also been on several expeditions to Borneo and Zimbabwe going into remote areas and looking after the medical welfare of groups undertaking scientific research and building projects. 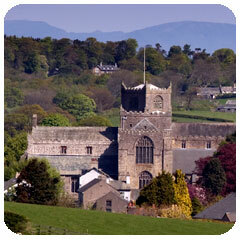 Helen lives in the picturesque village of Cartmel in the Lake District with her husband and three children.